Qualitics works on global solutions including data acquisition, processing and analysis to facilitate decision-making. 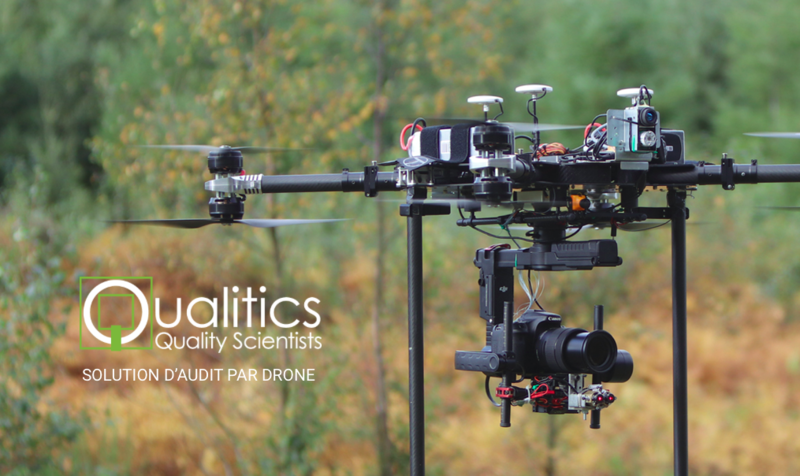 Qualitics operates mainly in the fields of industrial maintenance, civil engineering, works inspection, renewable energies – wind and photovoltaic -, management and planning, …. Specialized in the inspection of various constructions, the drone audit solution allows a complete and non-destructive audit.